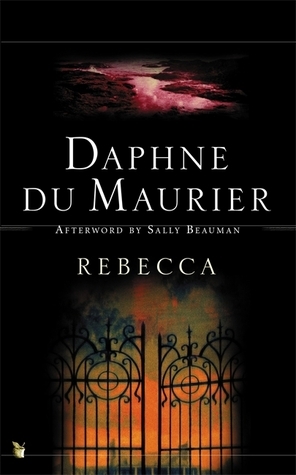 This entry was posted in Fiction, Reading Challenges and tagged Daphne du Maurier, gothic novels, Manderley, Read-along, Rebecca by WordsAndPeace. Bookmark the permalink. Like you, I keep coming across this on book blogs, but unlike you I haven’t found the time to read it yet. I’m a big fan of gothic fiction, so I can see myself really enjoying this one. so funny, but how I can understand you with this audiobook! Wow, I wish I could visit Cornwall! This is one of those books I’ve never managed to read. It’s high on my “hurry up” list! Loved your thoughts here… like you, I really had no idea what the story was really about, I just knew that it was loved by many and not known by me ;). Fantastic wasnt it? One great novel! I must admit I grew fond of Rebecca and wanted to know more about her but I guess her appeal is that she is a mystery in herself. I thought she was really interesting. 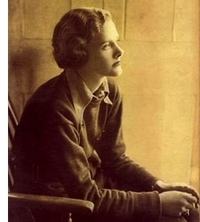 How does a human being get to be like she was? How can you live like that? At some point I thought she might be a psychopath… I guess I’m a little bit too interested in psychology! This is interesting, I actually thought more about the heroine’s character than Rebecca’s. What part of Rebecca’s life made you think she was a psychopath? Well, she did not really care for anyone or their feelings and I thought that her relationship with her cousin was purely physical, that she had no feelings for him. If you take into account all her behavior, it could be possible to consider her a psychopath. But I am just too into psychology. Maybe she was just one of the many horrible persons out there and, on the inside, she was really troubled. I must admit I found the main character… too bland. I think she endured too much and did not stand for herself, for being the new Mrs. DeWinter. It’s just my interpretation and it is for talks like this that I love blogging 🙂 Thanks for the exchange! Do we really know how she became what she was? one of my readers considered as a psychopath. what do you think?